In keeping with my track record of purchasing winter clothes in tropical countries, let me introduce to you my latest addition to the coat family from the one and only Cos.
P.S. If you didn't already realise from my Instagram and twitter posts, I'm in Singapore whilst S is holding the front back home. I'll be back soon with my food recommendations! 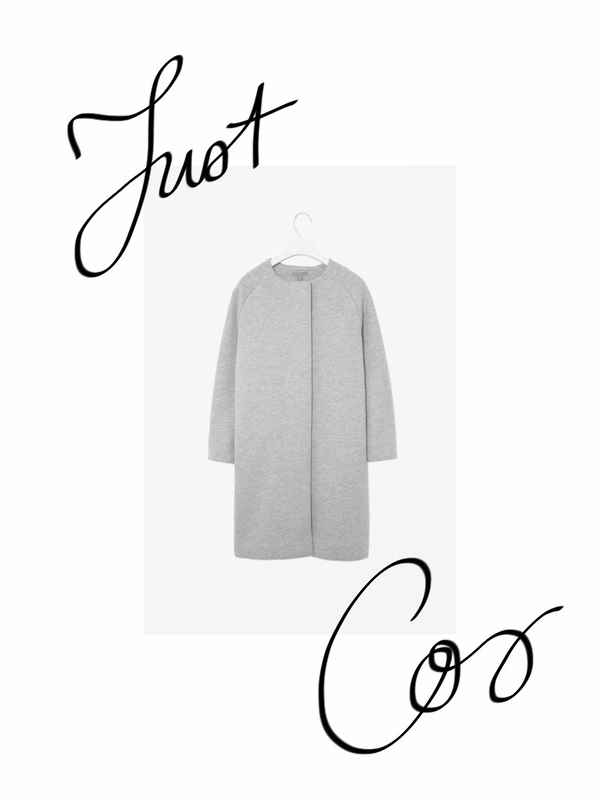 Love the simplicity of Cos clothing!